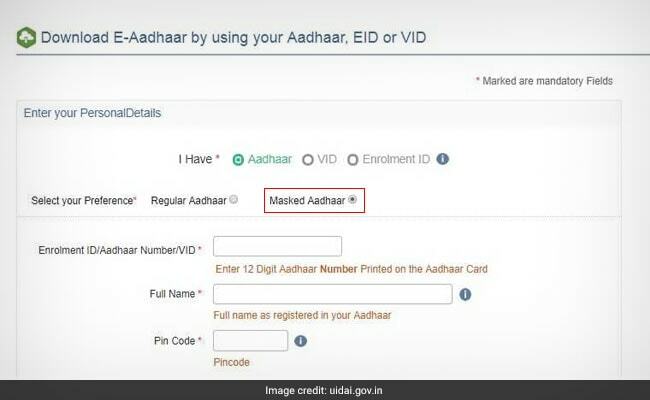 The masked Aadhaar option can be used while downloading a digital copy of Aadhaar card, the UIDAI added. Masked Aadhaar can be used for e-KYC at places where sharing of Aadhaar number is not necessary. Masked Aadhaar can be used for e-KYC at places where sharing of Aadhaar number is not necessary, the UIDAI or Unique Identification Authority of India said on microblogging website Twitter. "Masked Aadhaar" helps users to take up e-KYC (Know Your Customer) - an electronic process to verify the identity of the customer. The UIDAI issues the Aadhaar number as well as the Aadhaar card, which is the personal identification card based on the Aadhaar system. The masked Aadhaar option can be used while downloading a digital copy of Aadhaar card, the UIDAI added. 1. 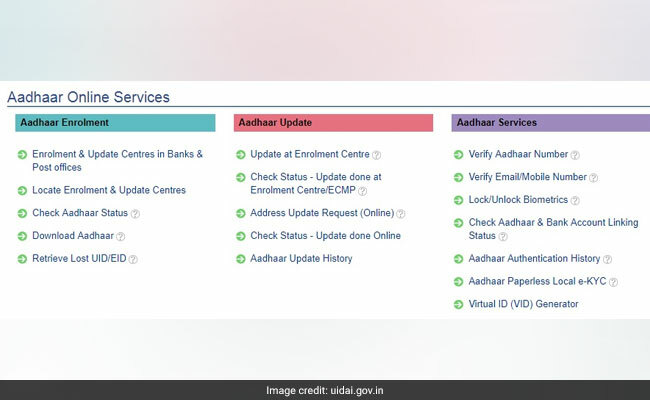 Once on the UIDAI portal, uidai.gov.in, the user can proceed by selecting the "Download Aadhaar" link. 2. On the "Download E-Aadhaar" page, the user is required to enter details such as Aadhaar number, name and pin code in the given places. 3. The user is required to select between the "regular Aadhaar" and "masked Aadhaar" options. Choosing the first option leads to a digital copy of Aadhaar containing the whole 12-digit Aadhaar number, also known as Unique Identification Number or UID. 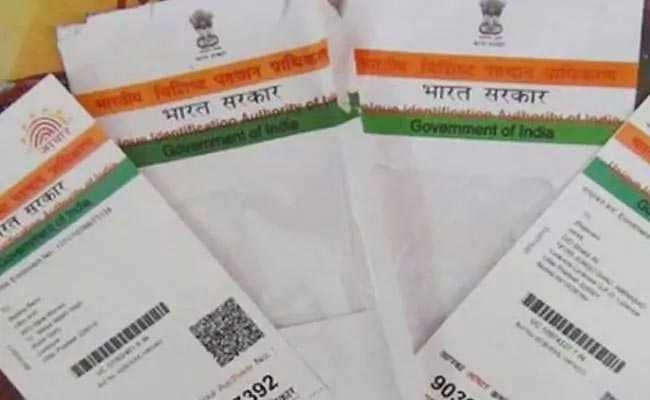 Choosing the "masked Aadhaar" option leads to a copy of Aadhaar in which the first eight digits of the personal identification number are not revealed. 4. After this step, the user is required to click on the "Send OTP" button to proceed. 5. One-time password (OTP) - a verification code - is then sent by the Aadhaar system to the Aadhaar holder's registered mobile number. This mobile number is the mobile fed into the Aadhaar system against a profile. After entering this OTP - the passcode received on the Aadhaar-registered mobile number - in the given space, the user can download Aadhaar in the desired format by clicking on the "Download Aadhaar" button.